Sony has officially given the ROBOCOP remake a release for August 8th, 2013. 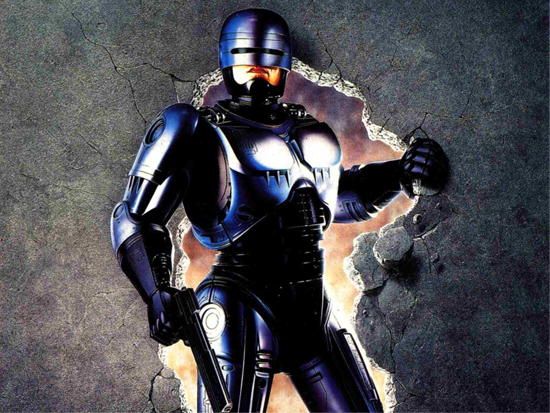 Joel Kinnaman will play ROBOCOP/Alex Murphy in Jose Padilha's upcoming remake with Sony and MGM distributing. I'm totally looking forward to this because Robocop is one franchise that should have kept on going over the years but with a flawed third sequel and poor made for TV movies the franchise just ran out of gas, until now and thanks to a very popular toy line by McFarlane Toys and Neca. Well, it did have a TV series too, didn't it.